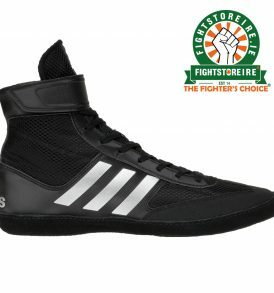 Buy wrestling equipment and boots in Ireland When it comes to tough sports wrestling is always one of the front-runners. 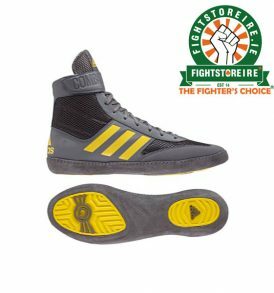 Collegiate folk-style, freestyle and Greco Roman are all amongst the most grueling in the world and that's why the athletes tend to achieve well in other forms of combat. 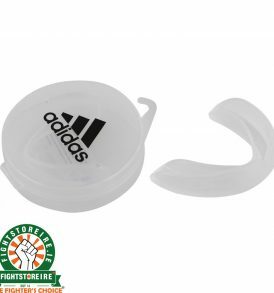 When the sport is so tough, it's critical that the gear is too. 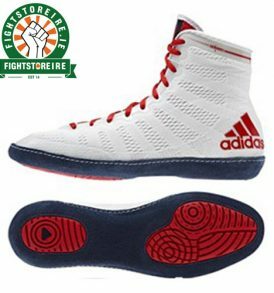 We stock only top quality wrestling boots here in the Republic of Ireland. 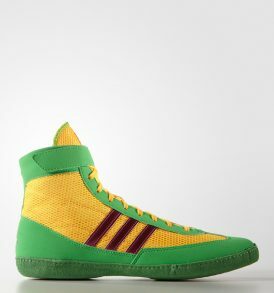 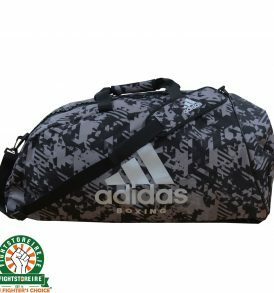 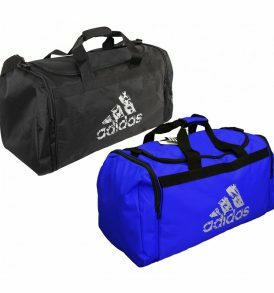 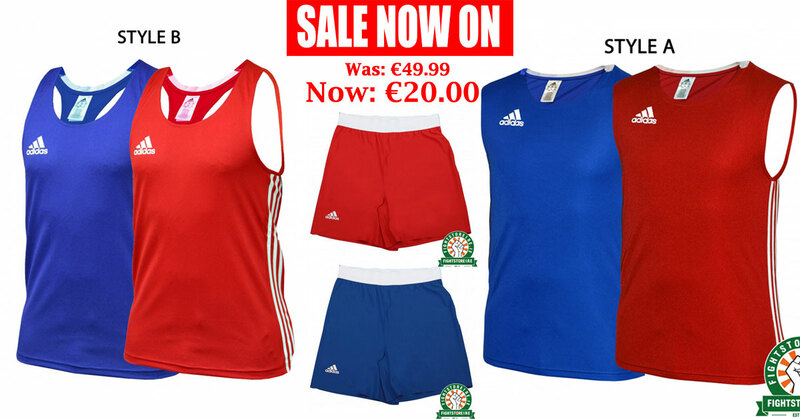 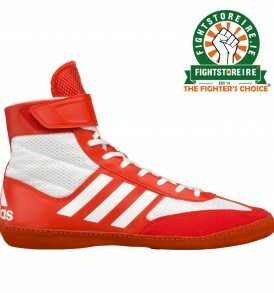 Adidas are renowned for their durability and that's why they're here at Fightstore Pro. 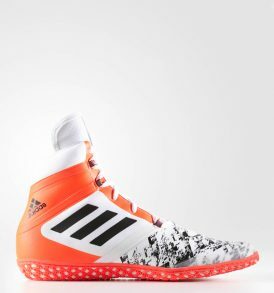 It helps to take the variables out of the equation when you know you'll be ordering wrestling boots that have been tested by the best and at the highest levels. 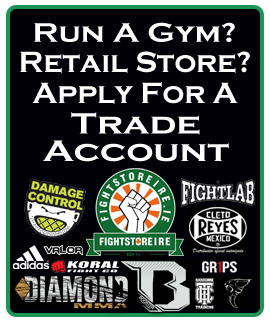 We can also offer lots of other training equipment at Fightstorepro.com so take a browse or speak to one of our staff to address your needs.